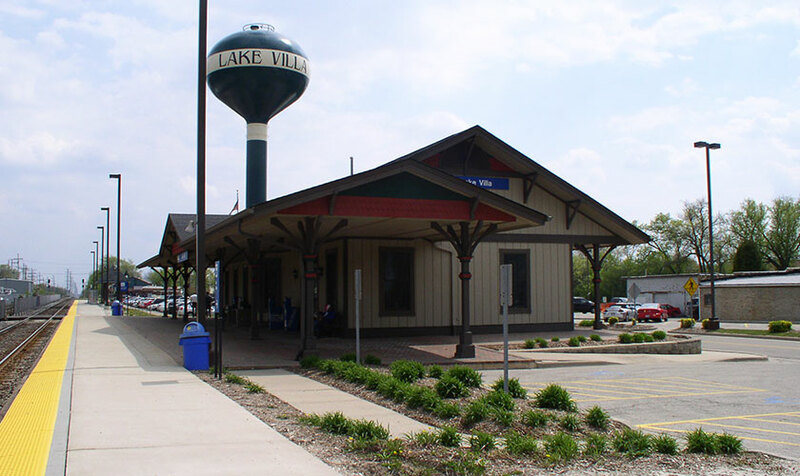 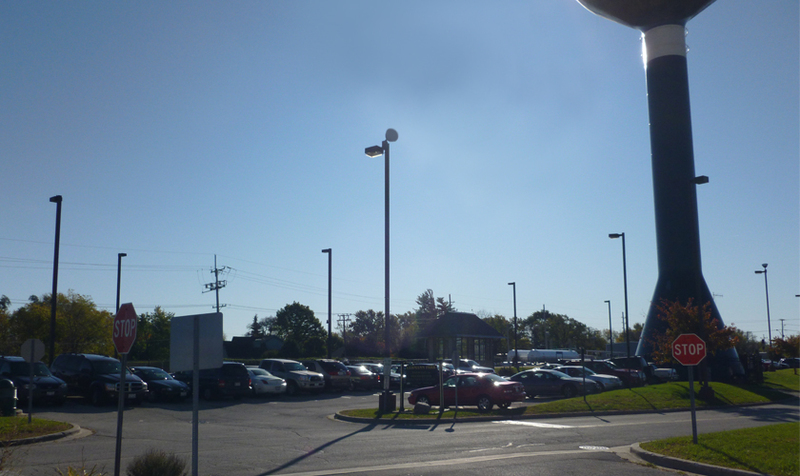 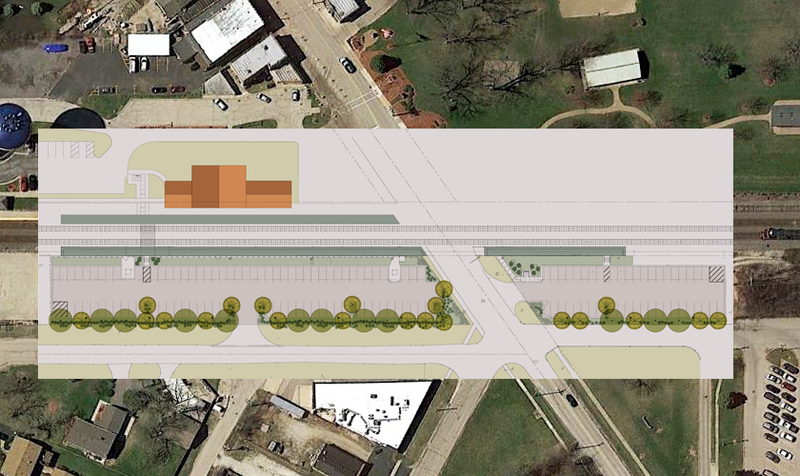 KMI provided design services for a new 185-space parking lot at Metra’s Lake Villa Station, site lighting, fencing, retaining walls, grading, drainage, storm water detention and landscaping. 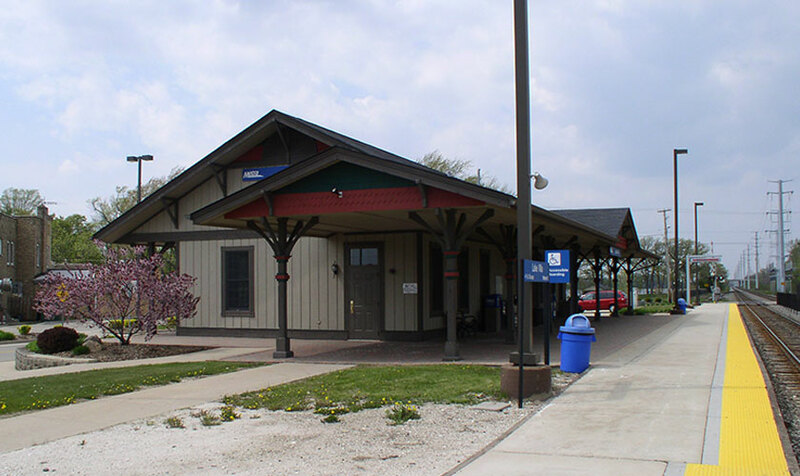 Special emphasis was placed on the design of storm detention and the landscaping screens. 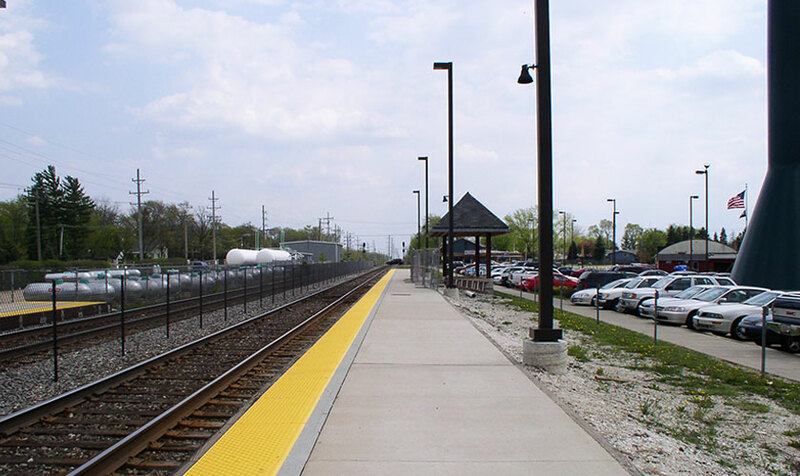 The project also required new curb and gutter design on the railroad side of the street along the new parking area as well as pavement restoration/overlay of the existing street at the new parking entrances and exits.